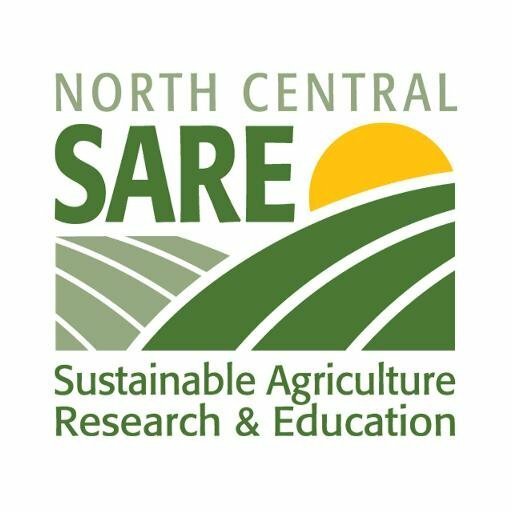 This website is intended to provide sustainable agriculture information and resources for agricultural educators and service providers. Imagine a 3-legged stool. What happens if one of the legs breaks, or one leg is missing entirely? The whole stool falls over. The 3-legged stool has become a metaphor for sustainable agriculture, which gives equal attention to the economic, environmental, and social impacts of agriculture (the three legs). Another metaphor that is now commonly used is that of the “triple bottom line,” an accounting that looks at environmental and social impacts of human actions as well as monetary profit and loss. A sustainable agriculture must meet the needs of the present without compromising the ability of future generations to meet their needs. Paraphrased from the discussion of sustainable development in “Our Common Future,” the 1987 United Nations Report of the World Commission on Environment and Development. For a comprehensive discussion of definitions of sustainable agriculture and related terms see the Alternative Farming Systems Information Center website http://www.nal.usda.gov/afsic/pubs/terms/srb9902.shtml .